Whether a Resident or a Non-Resident, employees working in Luxembourg are required to pay social security contributions on their gross salary and all earnings within Luxembourg. Social security contributions are deducted automatically at source from the salary, when employed through EAFS Consulting. 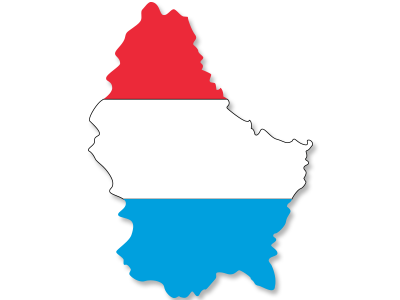 Employees in Luxembourg will be subject to both employer and employee social security deductions.